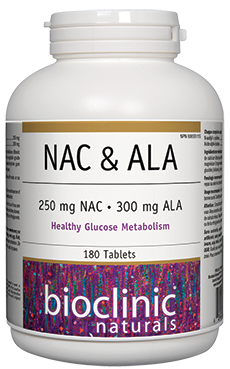 Magnesium bisglycinate chelate is one of the best absorbed forms of magnesium. 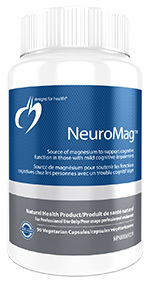 Each 5 gram (1 teaspoon) serving provides 300 mg of elemental magnesium in a great-tasting, orange flavored product. Non-Medicinal Ingredients: Natural orange flavor, natural flavor, certified organic stevia leaf extract powder, citric acid. Recommended Dose: As a dietary supplement, take 5 grams (approx. 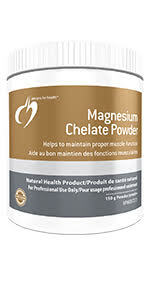 one teaspoon) of powder mixed in eight ounces of water per day, or as directed by your health care practitioner.